CDC: Health insurance enrollment continues to grow | Lewis & Ellis Inc.
Over the past several years, the number of people who are covered by health insurance has grown slowly but steadily. Despite concerns that this wouldn't be the case for 2018, because of the ways in which the Trump administration changed certain aspects of the rules around signing up for coverage, it seems as though there was yet another decline in the national uninsured rate. The latest data from the Centers for Disease Control and Prevention indicates that the number of people who went without health insurance through the end of the first quarter of 2018 slipped by 1 million on an annual basis, to 28.3 million, according to Bloomberg. That number is also down more than 20 million from the 48.6 million uninsured Americans seen in 2010 when the Patient Protection and Affordable Care Act first went into effect. However, that total number of 28.3 million does not include another 10 million or so who went without insurance for at least part of 2018 to date, the report said. Moreover, about 1 in 8 people between the ages of 18 and 64 are still uninsured, and the same is true of about 5 percent of children under 18. Roughly 20 percent of people with insurance coverage were on some kind of public insurance plan such as Medicaid. Of course, the distribution of uninsured consumers varies widely from state to state, the report said. Those in the Northeast and on the West Coast generally experienced the lowest share of uninsured residents, while Arkansas, Louisiana, Oklahoma and Texas all had uninsurance rates around 25 percent. More people got health insurance to start 2018. 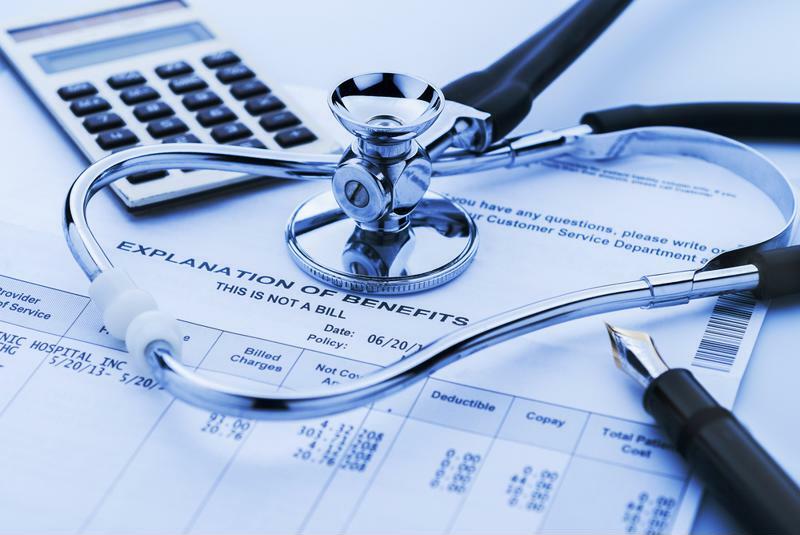 One of the reasons that health insurance rates rose once again in 2018 might be expanded rules allowing people to buy so-called "skinny" plans with low costs but also relatively fewer coverage benefits. The Trump administration has greatly relaxed rules for how these policies can be obtained and held by consumers over longer periods of time than was previously allowable, according to MarketWatch. Moreover, people can sign up for this type of coverage outside the normal open enrollment periods, and they're often more widely available - and varied - than traditional coverage offered through the government-run insurance exchanges. Generally speaking, experts recommend that these types of plans would be best for people with relatively few health concerns, as insurers are allowed to reject people with pre-existing conditions and the protections these policies provide can be limited for people with chronic health concerns, the report said. As with anything else when dealing with health, consumers need to carefully consider their options and determine what coverage is going to be best for them. It's worth noting that there are still legal challenges to certain aspects of the ACA that are still swirling through the U.S. court system, according to the American Medical Association. For instance, the state of Texas is now suing the federal government trying to change certain provisions of the health care law, including protections for pre-existing conditions, allowing people to stay on their parents' insurance through age 26, and total coverage for all preventative medical services. With all these changes to the health care landscape still ongoing, it's important for those in the insurance industry to keep a close eye on which issues could affect their policyholders and keep those consumers informed on an ongoing basis.